A while back, I read a study published by Accenture about how the role of the CFO is moving towards driving business growth and managing complexity. 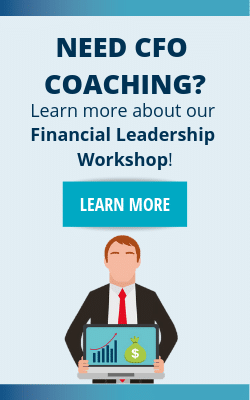 Encouragingly, of the 600+ senior finance executives and 30 CFOs and other senior finance professionals surveyed, 75% say that the CFO’s role in supporting strategic decision making is on the rise. 70% think that the CFO’s influence over executing business transformation initiatives has grown. Finance functions have made significant progress over the past three years in managing some of the external factors impacting performance, including the challenge of permanent volatility. Overall, senior finance executives are more satisfied with the performance of their finance function than they were in 2011 across every dimension surveyed. Complexity, in its various forms, is the biggest challenge finance organizations face today. But it is also an opportunity. Companies can help manage business complexities by standardizing and optimizing processes to streamline and simplify the organization. 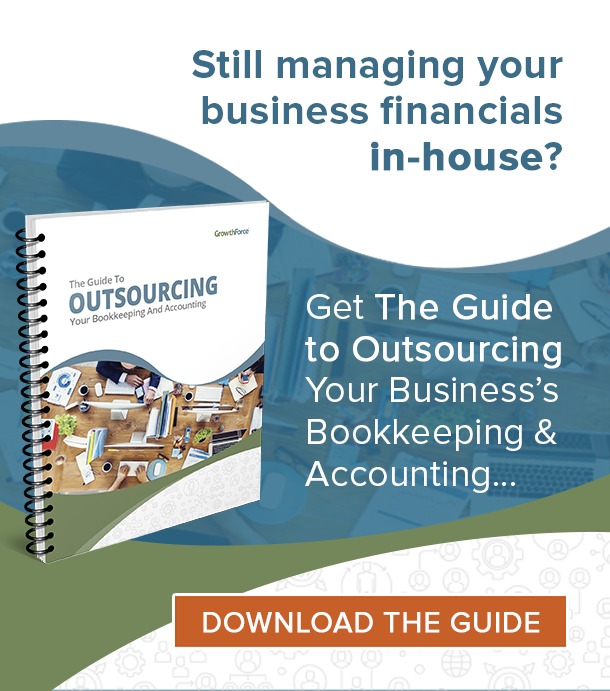 Cost control is no longer the primary emphasis in most organizations today. Instead, CFOs increasingly focus on investment in growth. In doing so, many are also finding an opportunity to drive broader organizational business transformation, building value for the enterprise. Digital technology is having a deep impact on the finance function’s performance. It provides a clear opportunity for CFOs to accept and exploit the digital revolution. Especially, given their unique position at the intersection of finance, technology and strategy. Finance leaders at high-performance businesses are more likely to have seen their influence grow in key strategic activities. They report high levels of satisfaction with the performance of their finance function. They also closely involve themselves in assessing technology investments. I found a couple of the study findings particularly interesting. 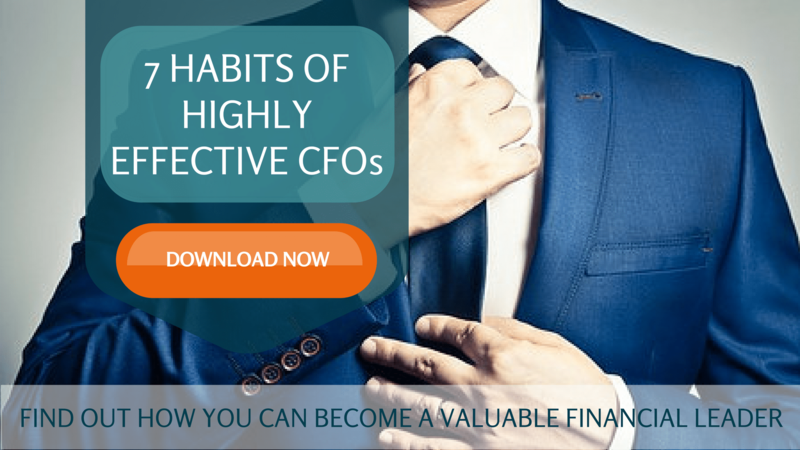 Firstly, the study found that cost control is no longer the primary emphasis of today’s CFO. Rather, investment in growth and building organizational value have become the focus. The finance function is now increasingly being assessed in terms of its effectiveness (its ability to deliver what the business needs) rather than a narrower focus on its efficiency (its cost in serving the business). The evolution of such digital assets, software and services provides a clear opportunity for CFOs to accept and exploit the digital revolution. This is especially true, given their unique position at the intersection of finance, technology and strategy. CFOs often forget that they are truly one of the few people in the organization that see how all the functional areas of the company intersect. 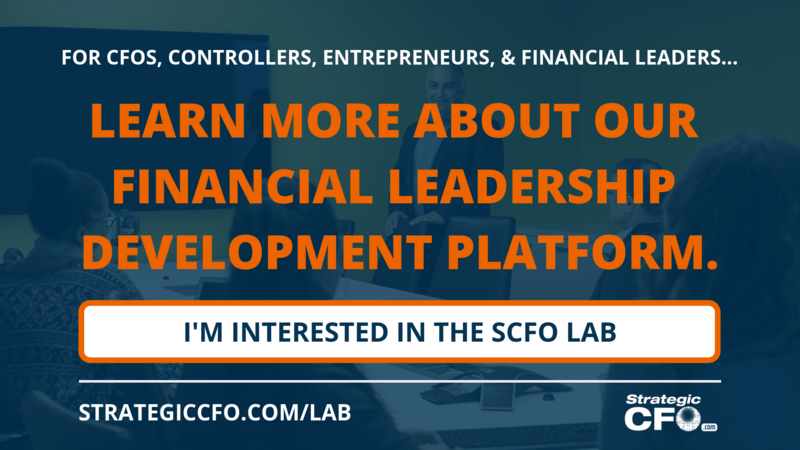 This presents an opportunity for the CFO to build relationships with other departments to facilitate their role in driving growth. You can find a link to the survey on Accenture’s website or by clicking here.